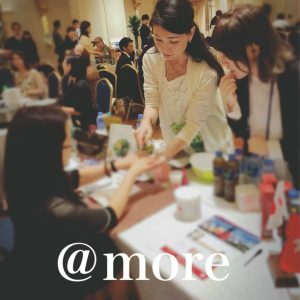 It started with a chance to attend an international cosmetic exhibition. Starting with organic Okinawan moringa, we started to take charge of Shikuwasa powder diet supplements, too. Contact us for more details.